Monche is using Smore newsletters to spread the word online. 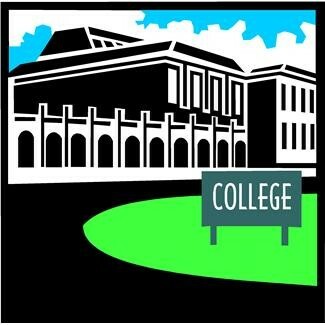 College representatives from universities, colleges and community colleges across the state will be on campus for juniors and seniors . Students will have the opportunity to father information about admission requirements, application process and scholarship opportunities.